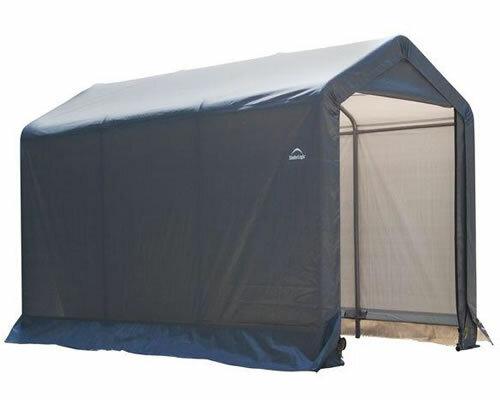 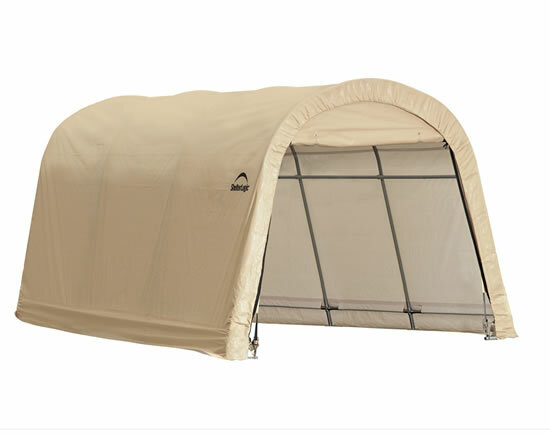 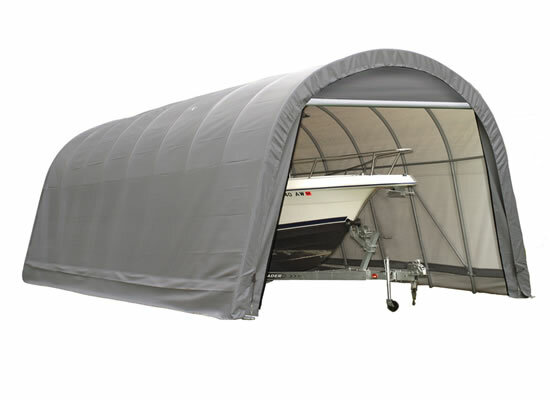 ShelterLogic Fabric Storage Sheds: Maintenance Free Organization! 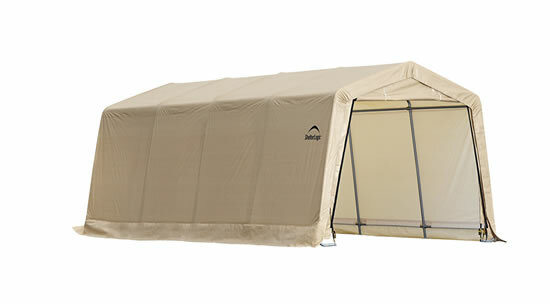 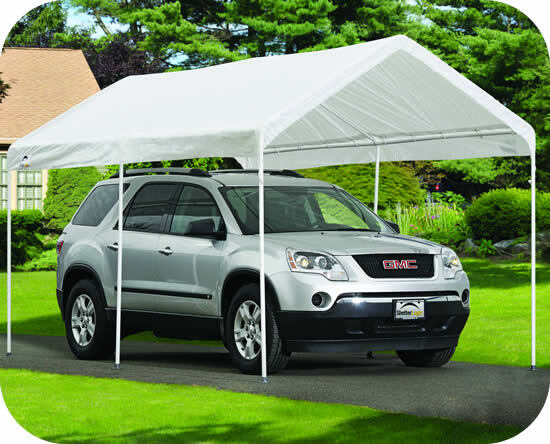 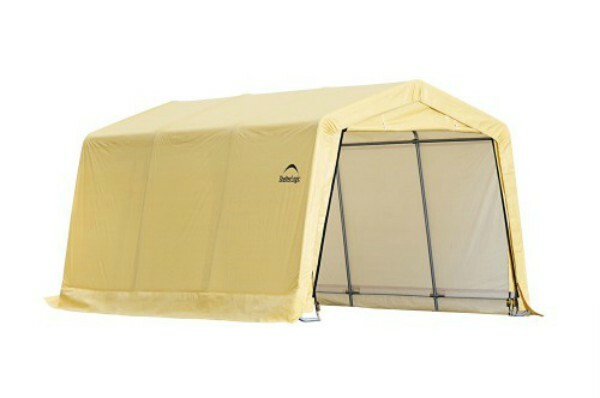 ShelterLogic has a unique history of strategically partnering with customers to meet and exceed their unique outdoor product requirements. 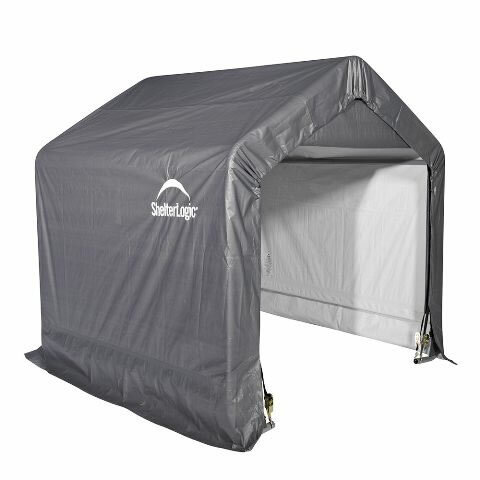 Driving innovation since 1991, ShelterLogic has evolved into a leader in design, manufacturing, and distribution of high quality outdoor products. 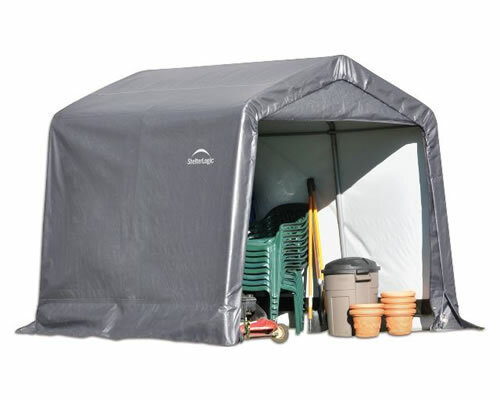 Our lineup of outdoor storage sheds from ShelterLogic are available in the most popular sizes. 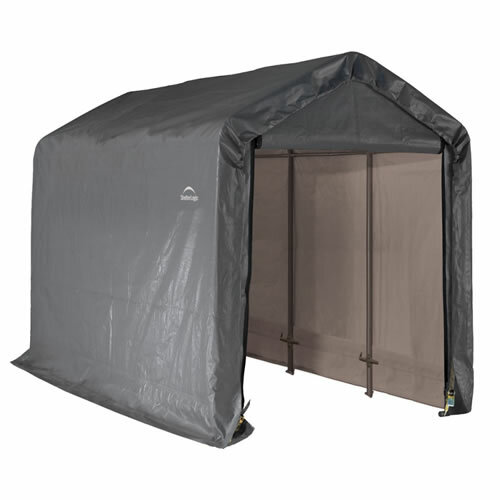 Win back garage space or create new storage space with an affordable shed from the #1 brand in retail shelters. 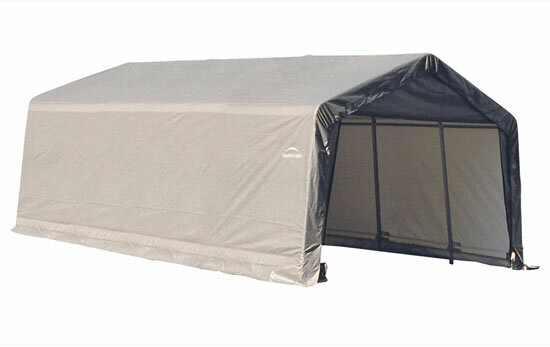 The perfect low cost storage solution for ATVs, lawn & garden equipment, firewood, tractors or bulk storage, with the same quality features as our larger units. 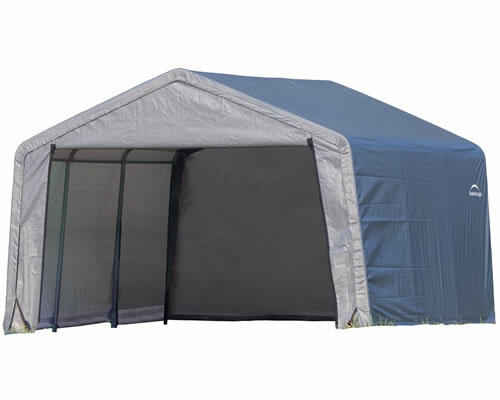 If you have questions about our ShelterLogic sheds please contact us and we will do our best to assist you!